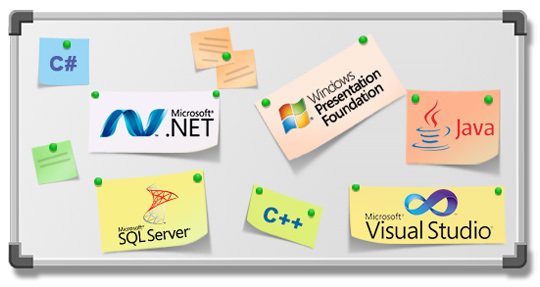 C was initially used for system development work, particularly the programs that make-up the operating system. C was adopted as a system development language because it produces code that runs nearly as fast as the code written in assembly language. Some examples of the use of C might be.